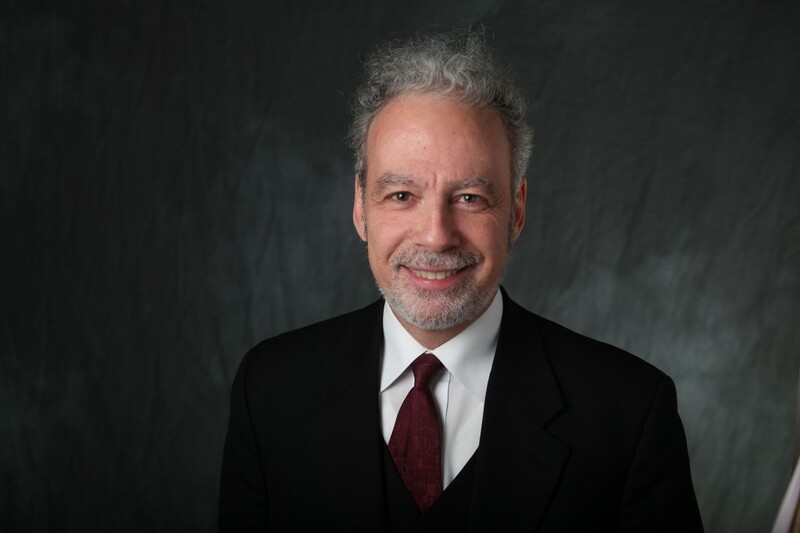 Dr. Jeffrey Glanz, professor of Jewish education at Yeshiva University’s Azrieli Graduate School of Jewish Education and Administration, recently published a book with Motivational Press. Titled ENGAGE: Teach Don’t Just Present, the book offers several concrete examples of how speakers can increase audience participation and improve message retention. One example Glanz covers in the book is “Think-Pair-Share,” a method that involves posing a thought-provoking question to the audience after speaking for seven minutes and allowing them time to share insights with a neighbor for two minutes. At the end of the sharing session, the presenter solicits reactions from the audience and clarifies any unclear points before moving on.